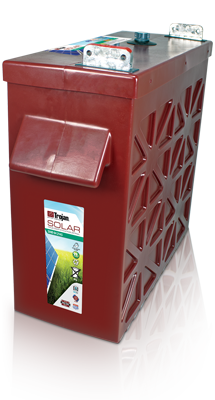 possible to make a global shift to energy sources that are environmentally friendly and readily available worldwide. 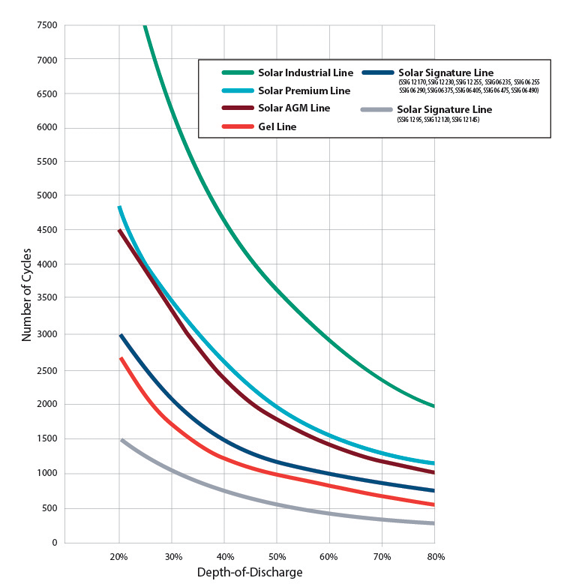 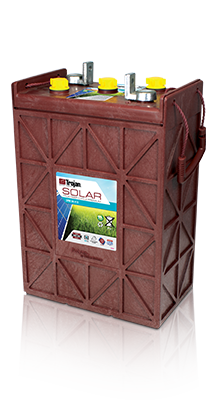 For more than 85 years, Trojan Battery has focused its experience and expertise in deep-cycle technology on manufacturing the highest quality, deep-cycle batteries available in the industry. 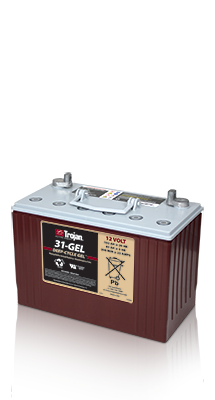 Trojan Battery now available in Nairobi, Kenya. 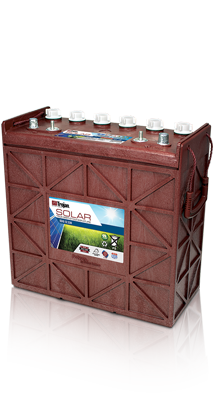 Center for Alternative Technoloiges is Master Distributor for Trojan batteries in East Africa. 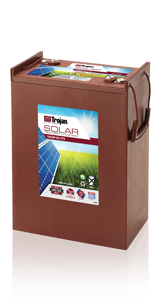 We sell Trojan Batteries to Kenya, Uganda, Tanzania, Rwanda, Burundi, Malawi, Zambia, Ethiopia and Somalia.